You will be greeted with a warm welcome and offered culinary temptations, which are going to tickle your senses. 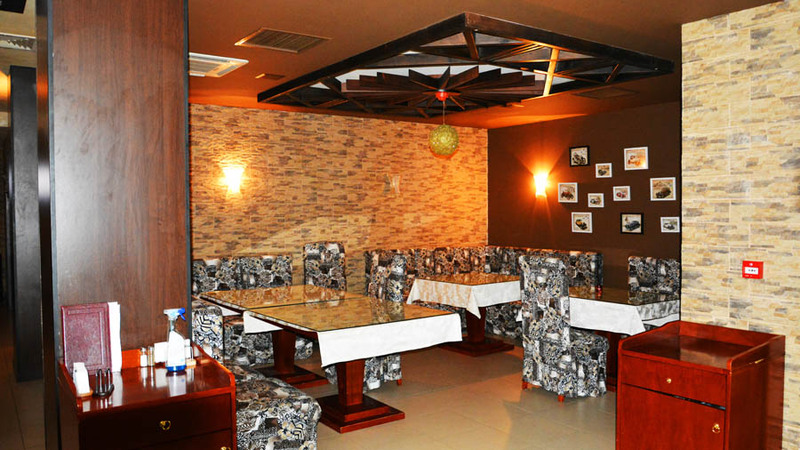 The restaurant is furnished in a way that will make you dissolve in the warm, relaxing, pleasant setting, where you can enjoy our specially selected collection of wines and drinks. We have taken care of every detail so that you can completely relax. 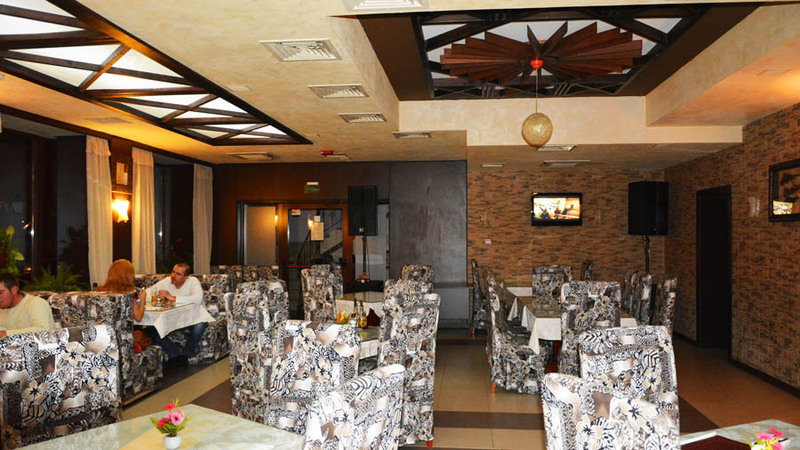 Restaurant Erma enchants with a cozy atmosphere and you can meet your friends or partners here, while we take care of your comfortable stay and peace of mind. Here you can enjoy your morning coffee, tone up your body and mind with a cup of high-quality tea or simply revel in a glass of fine brand whiskey. You also have the chance to experiment and provoke your imagination and senses by ordering a cocktail of your own choice and recipe.